One of my favorite things about being on the Keto Diet is being able to eat meat and still enjoy hearty filling meals. The only downside to that can be that there isn’t always enough time in the day to get creative with meal planning. That’s where the Instant Pot comes in! The Instant Pot is the perfect kitchen tool to prepare meat in half the time it would usually take to cook traditionally! Honestly, I can’t imagine life without it. 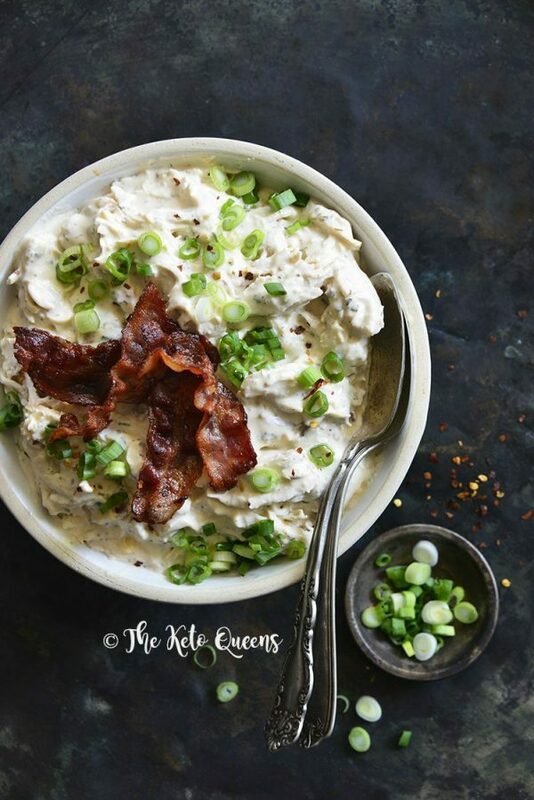 That’s what makes these Instant Pot Keto recipes a match made in heaven! 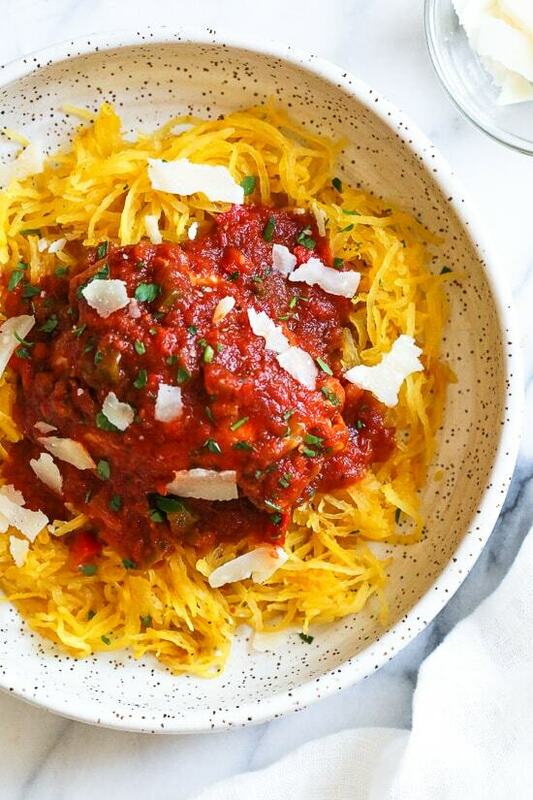 Chicken with a delicious tomato sauce over spaghetti squash will make you feel like you’re not even dieting! 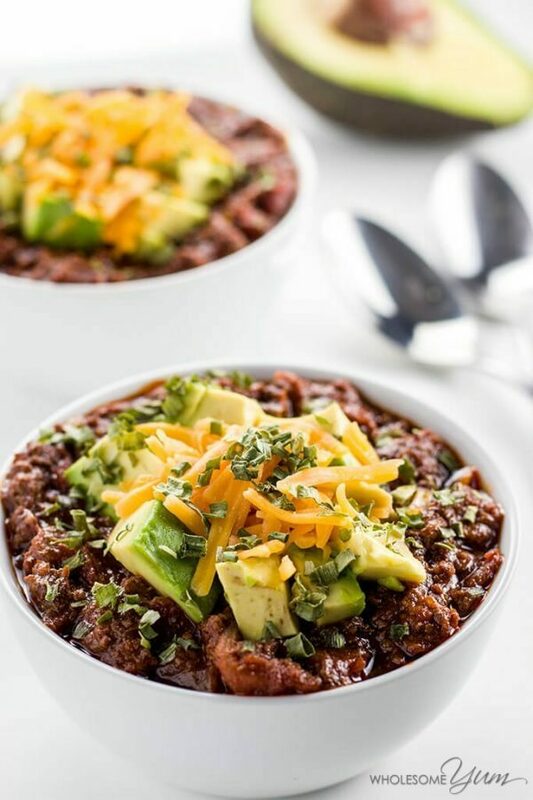 This chili recipe is so simple yet delicious. Top it with avocado, for a fresh take on this classic comfort food. 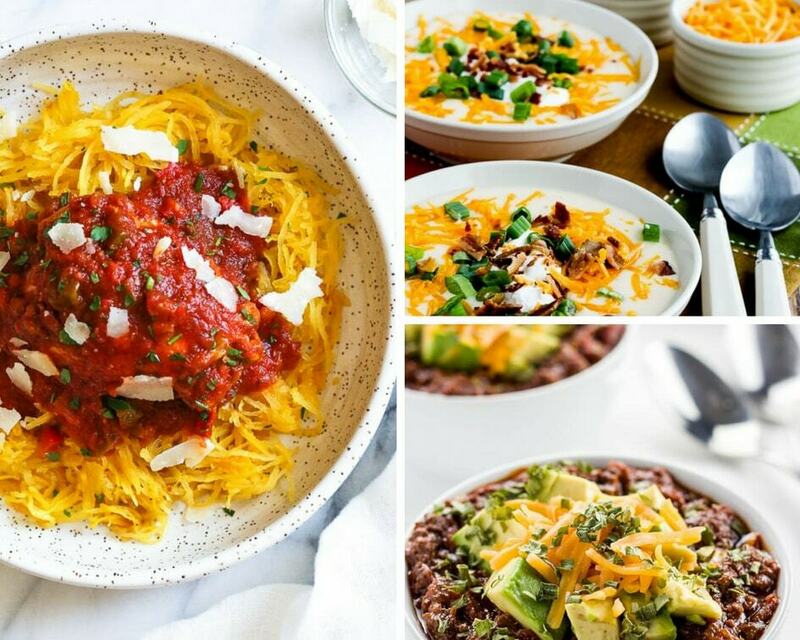 I absolutely love caulifower being that it is such a versatile keto option! 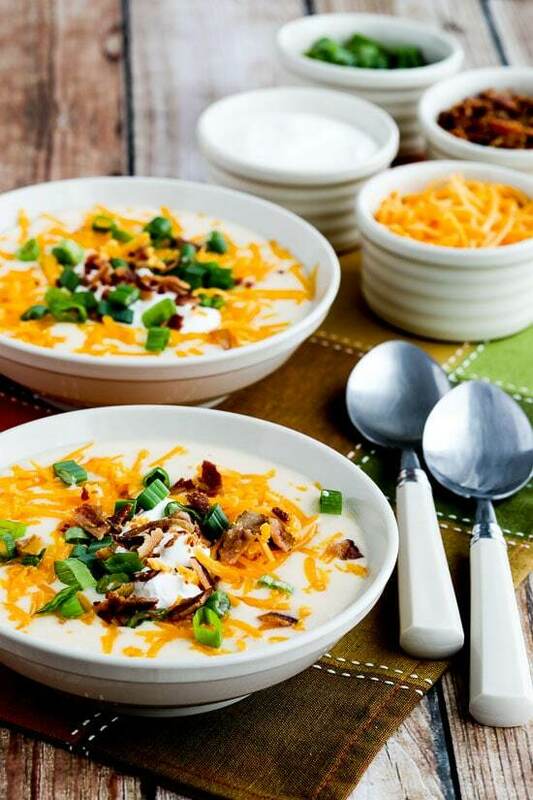 Puree it as a soup in this easy recipe. This keto enchilada recipe is the perfect way to spice things up from your normal routine. Top it with avocado and tomatoes for a complete meal! Who says Sunday dinner has to be boring just because you’re dieting?! 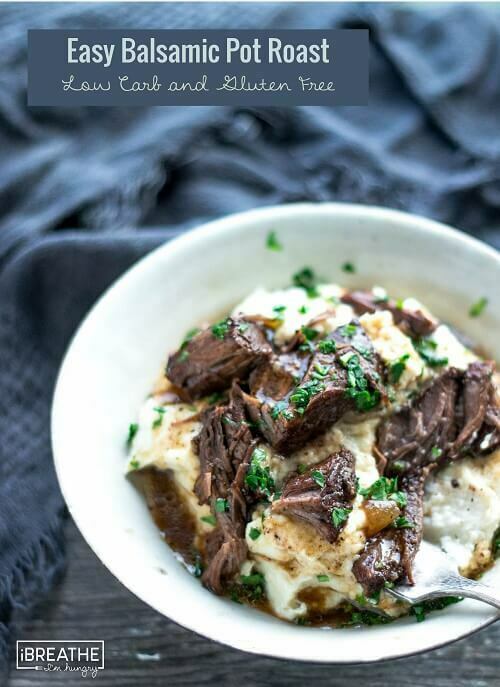 This easy keto pot roast is the perfect dinner option for a busy Sunday. This one is for my garlic lovers! 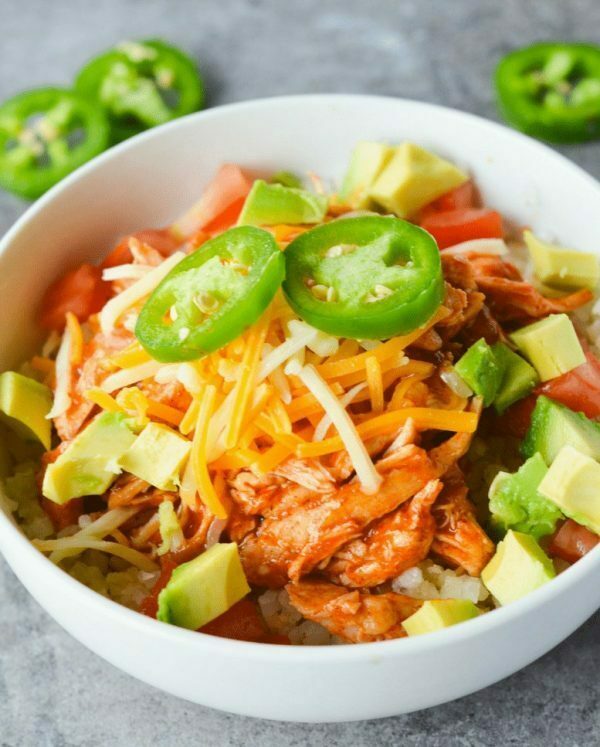 This instant pot chicken recipe is sure to be a regular on your keto meal plan! I love a colorful dish that also tastes great! 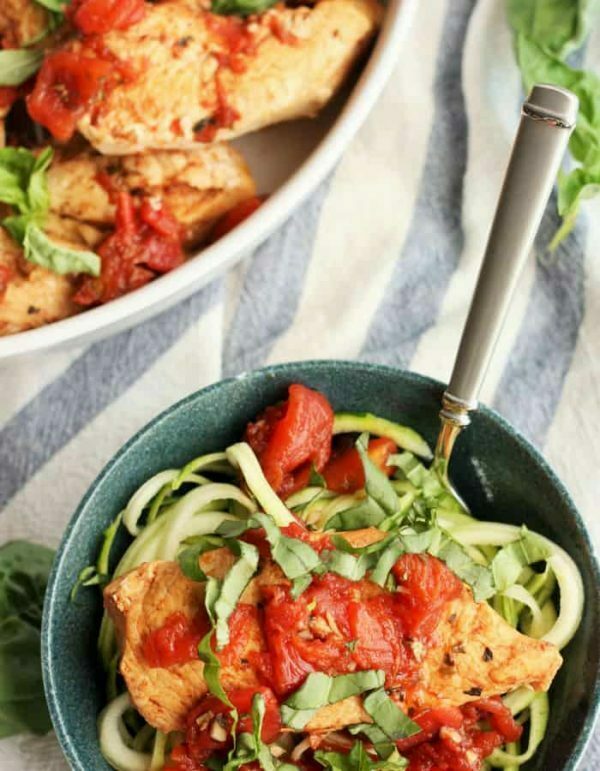 This tuscan chicken recipe doesn’t disappoint. With all this flavor, you won’t believe it’s low carb! 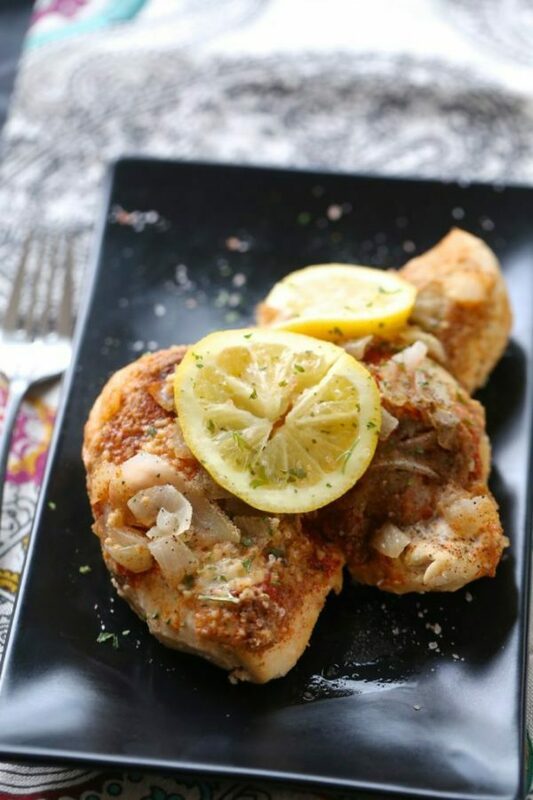 Cream cheese, spices, chicken, and bacon make this keto crack chicken the perfect weeknight dinner recipe. Who doesn’t love a good bruschetta? 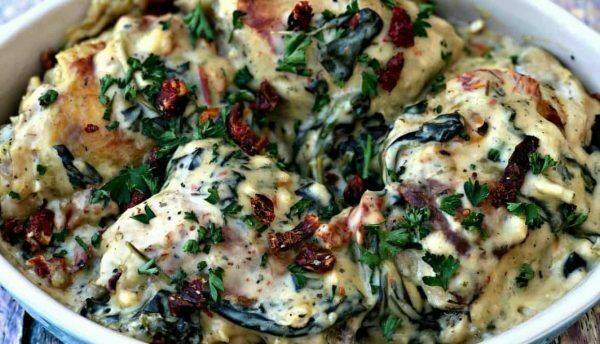 And while it’s usually served on top of bread, this recipe serves it keto friendly on top of chicken. 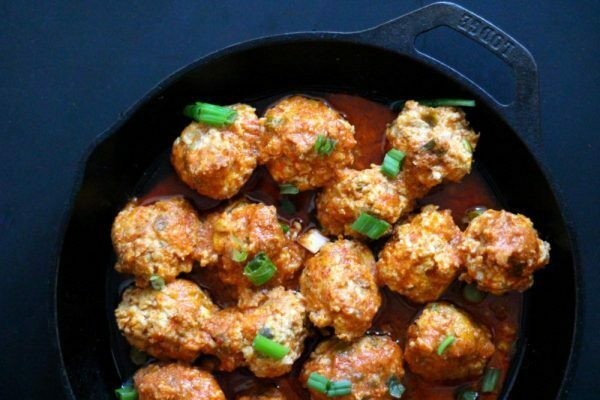 Meatballs are also another great keto meal option for any keto meal plan. You can flavor them in so many ways. This recipe uses a buffalo sauce for an interesting meal option to add to your menu. Also be sure to check out these delicious 10 Easy Keto Diet Breakfast Recipes!